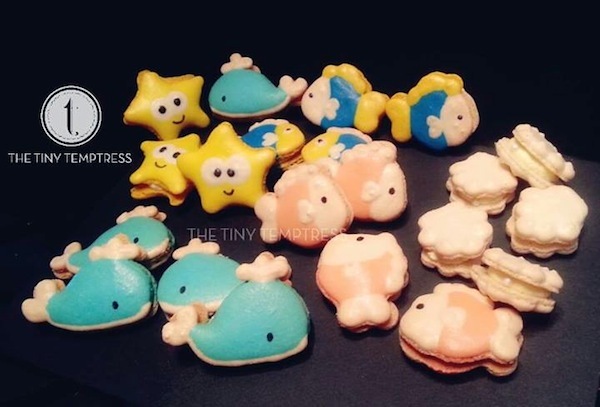 Macarons are always colourful but they are not necessary round. 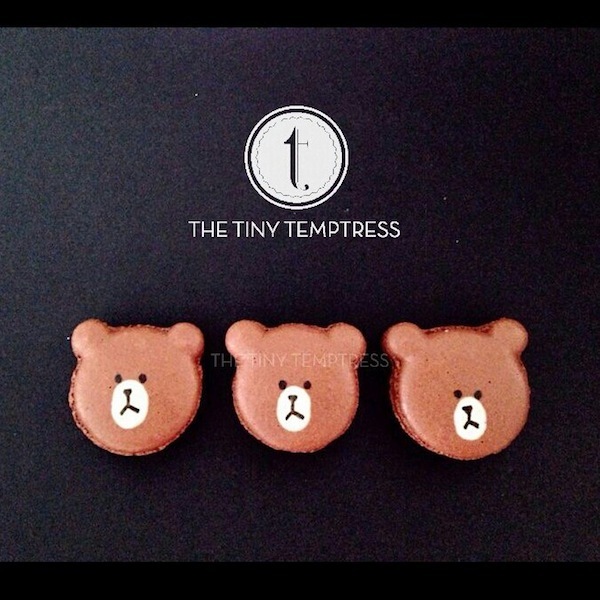 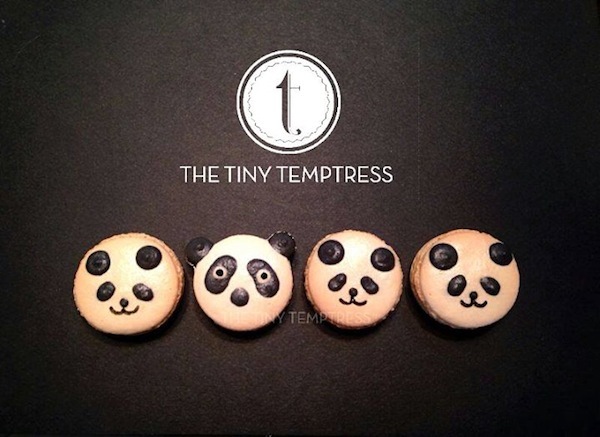 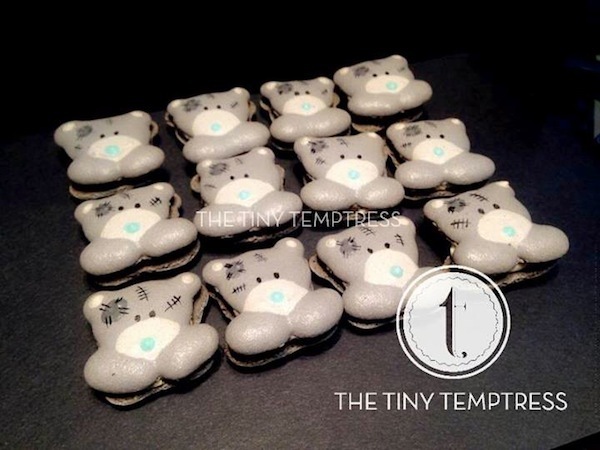 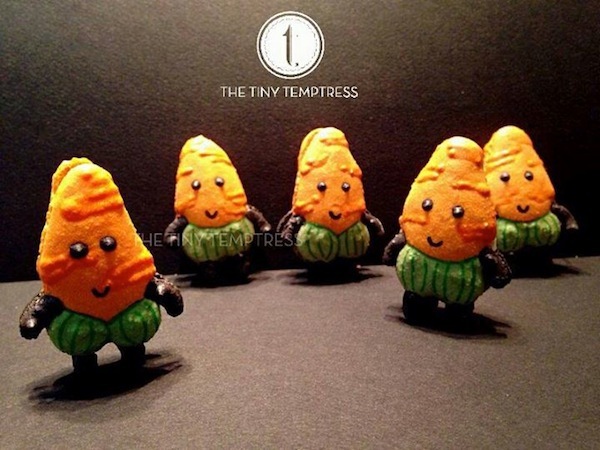 Take a look at The Tiny Temptress’ customised macaron. 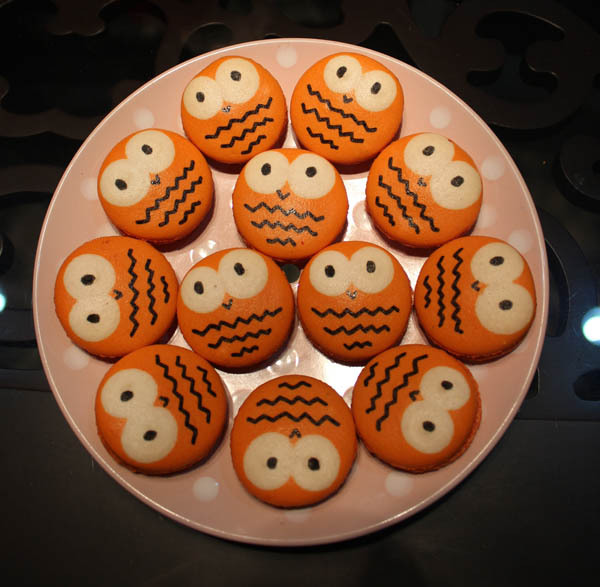 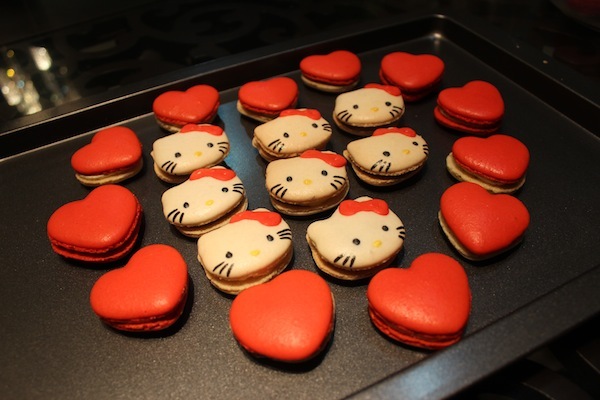 Wendy, the woman behind the home-based confectionery, turns regular macarons into cartoons such as Hello Kitty and Minions! 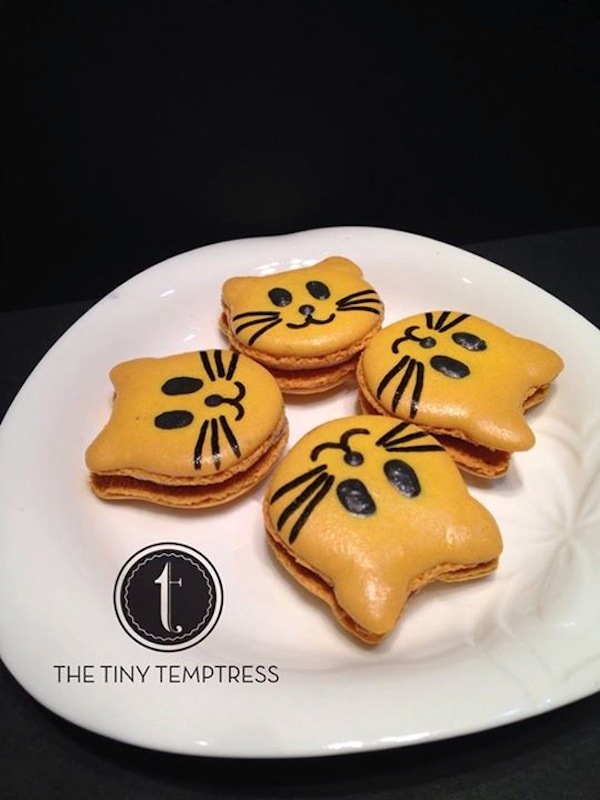 Before, we were always frustrated how we cannot get our hands on delicious food seen on the net because they are often not based in Malaysia. 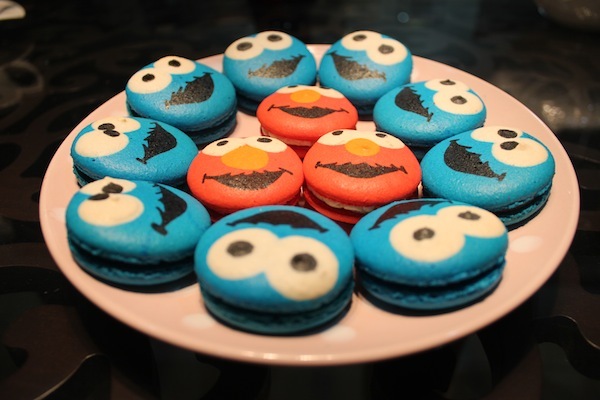 We are dedicated to introduce to to you local bakeries. 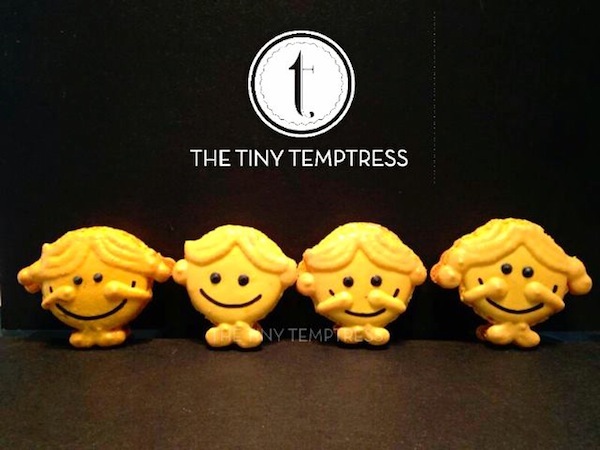 If you know any, do let us know! 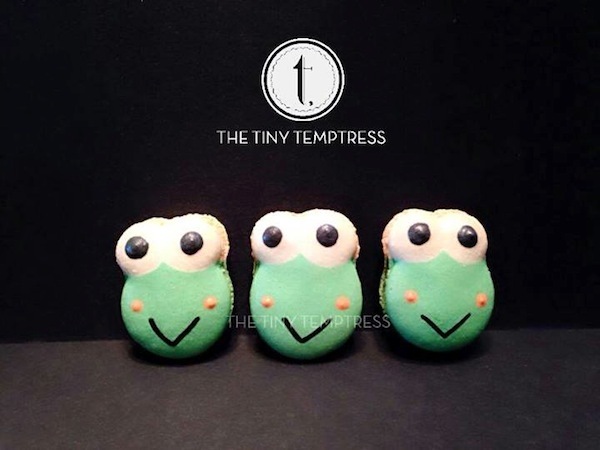 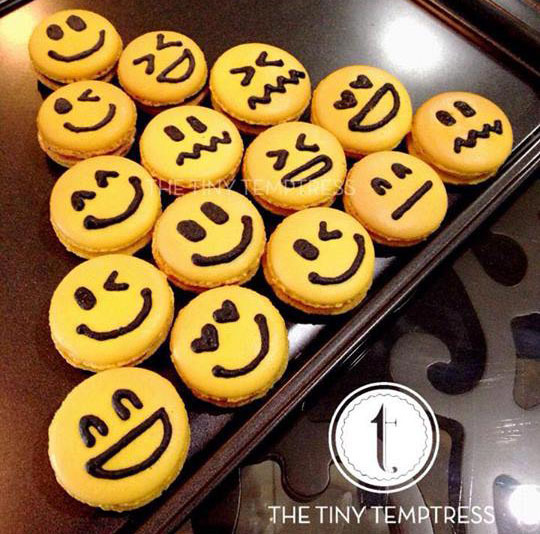 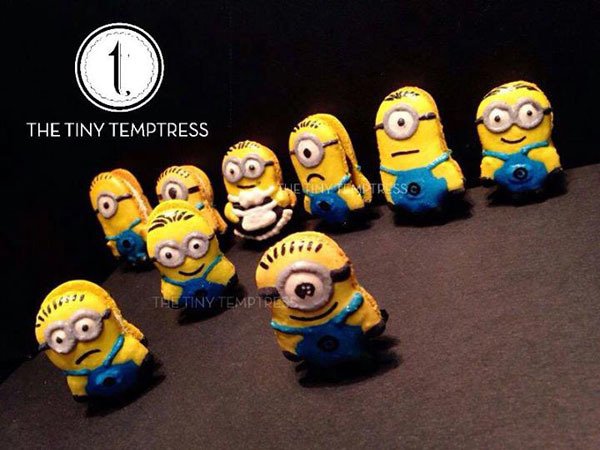 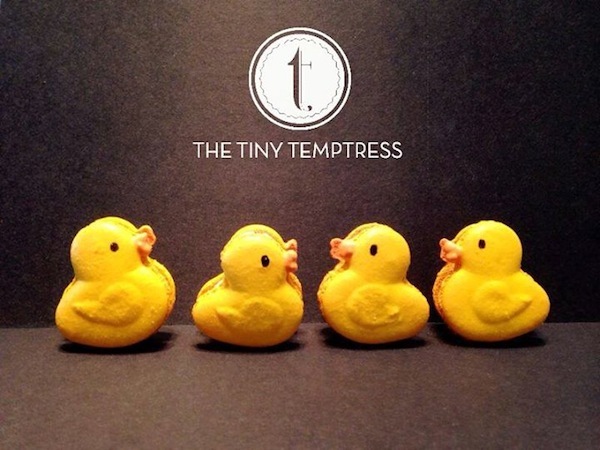 Which is your favourite macaron from The Tiny Temptress? 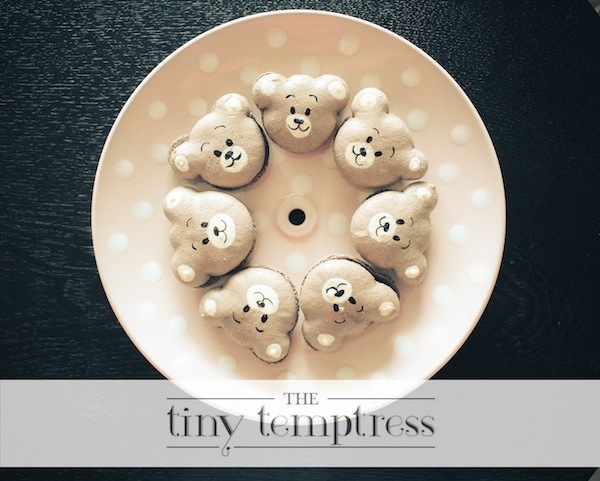 Sara shares smart ideas to inspire busy people to live better lives. 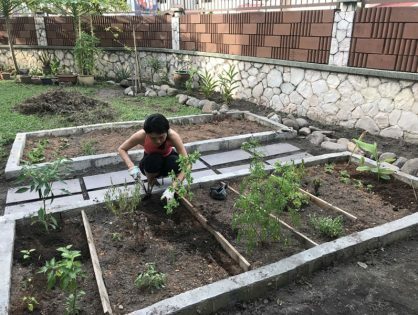 To achieve a work-life balance, she believes in equipping oneself with knowledge, outsourcing & making use of tools and technology. 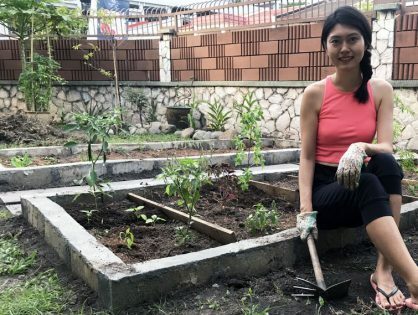 She's into quick & healthy meals, lifehacks, organization and productivity.